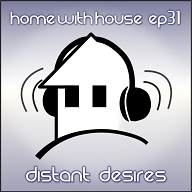 It's the end of the month and the new Home with House mix is finally ready to download. This mix is chill and deep. It's about trying to achieve a goal or desire that you can't quite reach. Searching for something in the distance, endlessly striving towards your future. 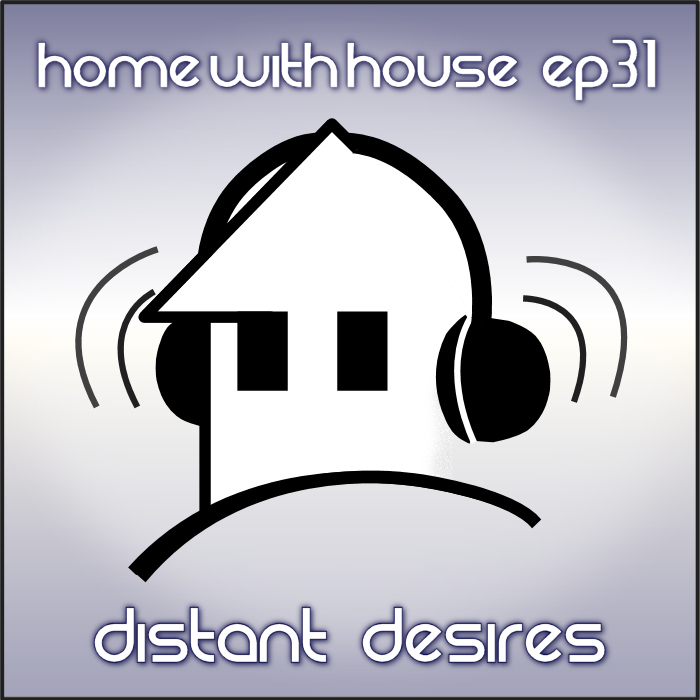 Episode 31 is called "Distant Desires". Great mix and track selection. In a month without an episode of Home with House something definitely would be missing! Absolutely loving this. Such a good mix. Thanks for taking the time to put these mixes together, they are very much appreciated.